Four brothers bound by a secret and a prediction that ultimately turns into a self-fulfilling prophecy. The Fisherman is both a vivid example of great storytelling and an in-depth psychological study of the fear of free choice and the responsibility that comes with it. 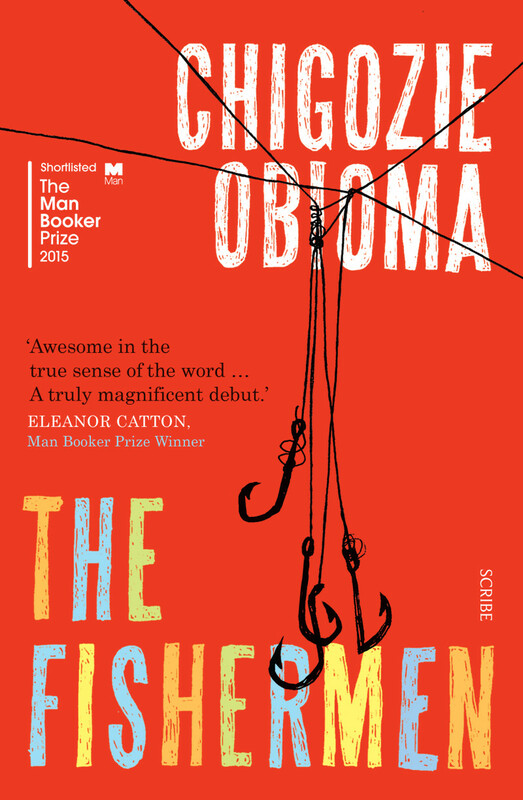 On the plot level, The Fishermen tells the story of a family’s tragic decline through the eyes of the 9-year-old Benjamin, but parallel runs the history of the psychological development of Nigeria’s society between the 1990s and today. It is a tale about the subtle interplay of time, guilt and trust within the human psyche and how personal conflict can rip apart families, societies and nations likewise. The four brothers Ikenna, Boja, Obembe, and Benjamin grow up in the village Akure in South-West Nigeria during military dictatorship of General Sani Abacha in the 1990s. Their father is the strict head of the household, keeping order with harsh words and the whip. His ambition for the boys is a good education and successful academic career leading the way to a bright future for the family. Their mother is loving and protective and nurtures the family’s strong unity and health. However, one day the boys go fishing in the cursed river Omi-Ala and meet the local madman Abulu. He prophesises that Ikenna, the eldest, will be killed by one of his brothers. These words throw Ikenna into a dark phase of mistrust, fear and paranoia, sowing the seed for the destruction of the family’s hopes, bonds and future. 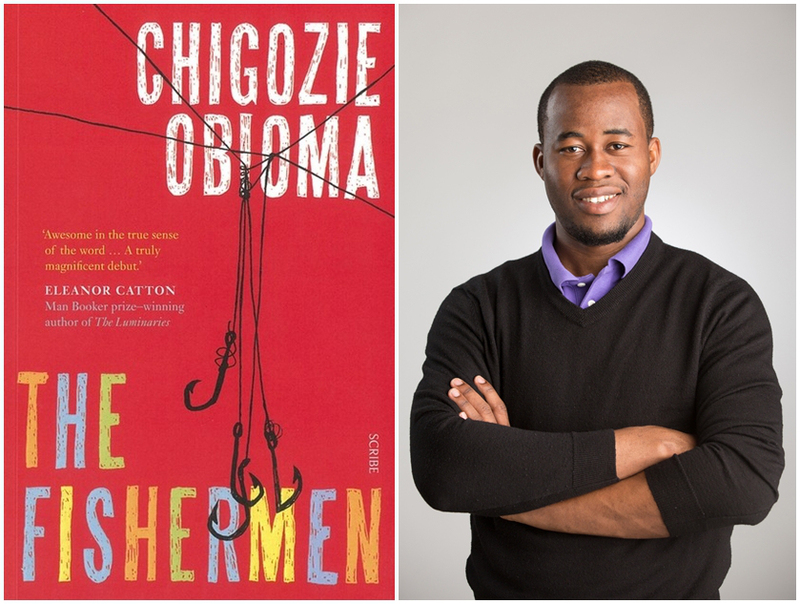 Clearly, The Fishermen is an allegory on Nigeria’s post-colonial development. Aside from the family’s story, we learn about the 1993 elections, where MKO Abiola, the popular opponent of the ruling General, supposedly won the elections but was put in detention where he died. During the campaign, the brothers are in the turmoil, enthusiastically cheering for MKO Abiola and luckily escaping the violence in the streets. His slogan „Hope 93“ might also capture the sentiment of the family members until the prophecy comes down on them and destroys their peace. Afterwards, when Ikenna has accepted his fate as the doomed one, he refuses to remember his hope in the political change of the country. Obioma reflects on the role that our beliefs play in the struggle between outer forces and inner strength. Like ambition and courage lead to empowerment and opportunities, fear and distrust can result in failure and destruction. The madman Abulu embodies the outcast delineating the moral boundaries of a given society, behind which that what is feared has been banned. He also personifies the White colonial rule, the lunatic who is not part of the community but still yields power like a feared god. However, Abulu only speaks words – it’s Ikenna himself who grants these words power over his life by believing in them. Told in hindsight by the now adult Benjamin, the story alternates between abstract reflections of an almost authorial narrator and the immediate action through which a child experiences the world. This narrative technique leaves space for many layers of interpretation and makes for a gripping back and forth of each character’s odyssey – or metamorphosis, one could say. 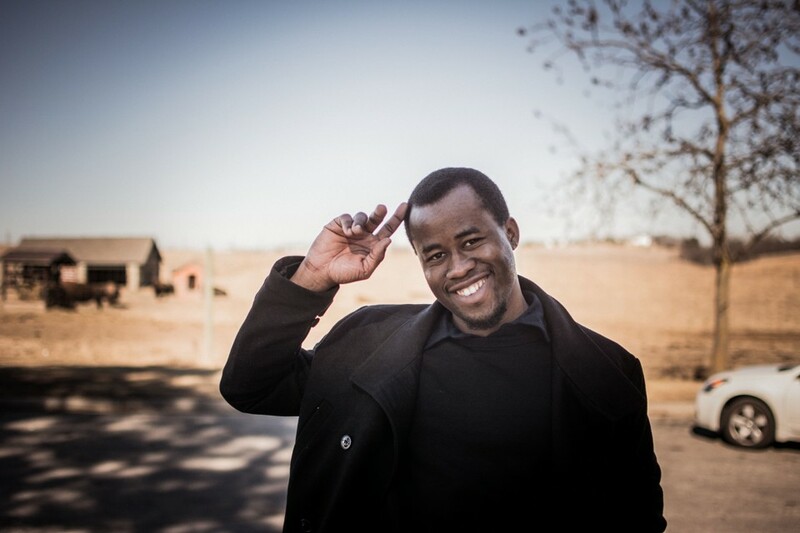 Obioma’s dense descriptive language, the many metaphors used and the characterisation of figures as animals are all tools that make the novel an almost fairy-tale like parable. It’s a skilful and engaging piece of literature on how people define their own fate and thereby draw the narrow line between sanity and liberty, despair and optimism, life and death. German translation announced for winter 2016 by Aufbau Verlag.